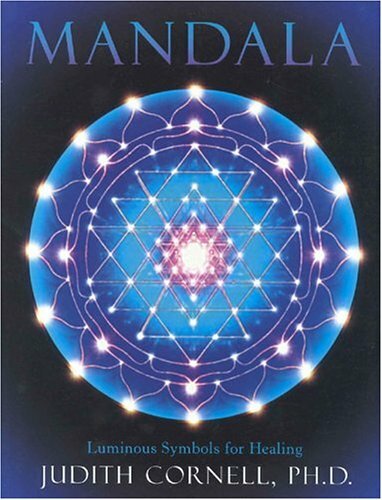 Mandala: Luminous Symbols for Healing, First Quest Edition (1994) Softcover. Judith Cornell, Ph.D. of Carmel Valley, California, is an internationally acclaimed speaker, seminar and retreat leader, and assistant professor of transpersonal psychology at Holos University Graduate Seminary. She is the author of two best-selling books including the award-winning Mandala (Quest, 1994) and Drawing the Light from Within (Quest, 1997). Joan Borysenko, PhD, a respected scientist and therapist, is president of Mind/Body Health Sciences, Inc. She is an internationally known speaker and consultant in health and spirituality, integrative medicine and the mind/body connection. She is the author of many books, including the New York Times bestsellers Minding the Body, Mending the Mind and The Power of the Mind to Heal.